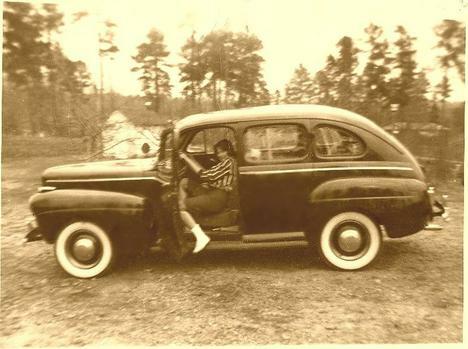 I believe that is a 1941 Ford. Not a 1940 ! Thank you for your comment. I am more up on 50's Chevys, but did own a 65 Mustang.